What’s the first thing that comes to your mind when someone says Phuket? My money would be on the islands beautiful beaches or perhaps the exhilarating nightlife on offer. 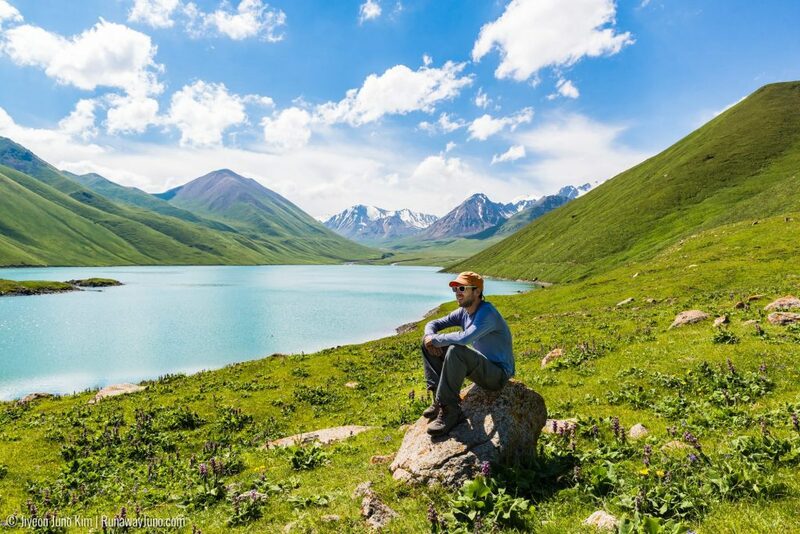 I bet you didn’t realize that you can experience a whole other world that includes Portuguese architecture, hipster coffee shops, lively markets, street art and Chinese heritage sites. This can all be found in Phuket Town. One of the oldest cities in Thailand located in the Southeast part of the island, Phuket Town can be easily explored in a day. 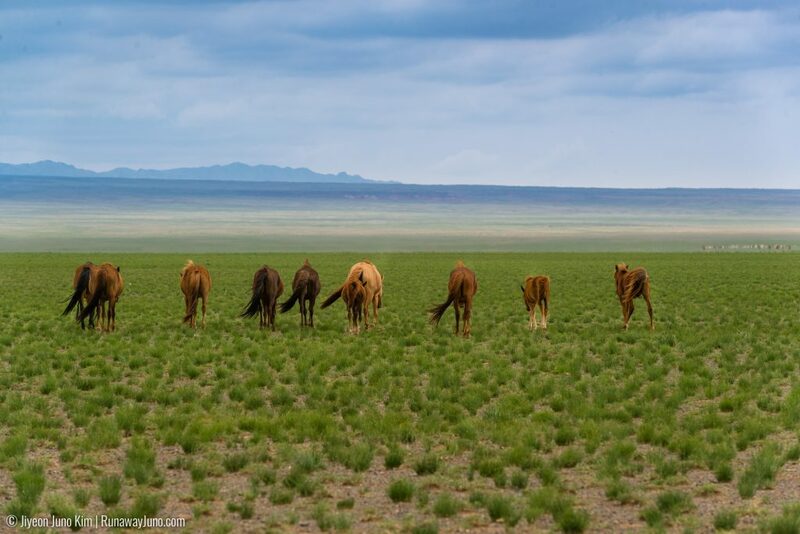 It’s a striking contrast to the beach areas frequently visited by tourists and I’m sure you’ll be pleasantly surprised at what you can discover. 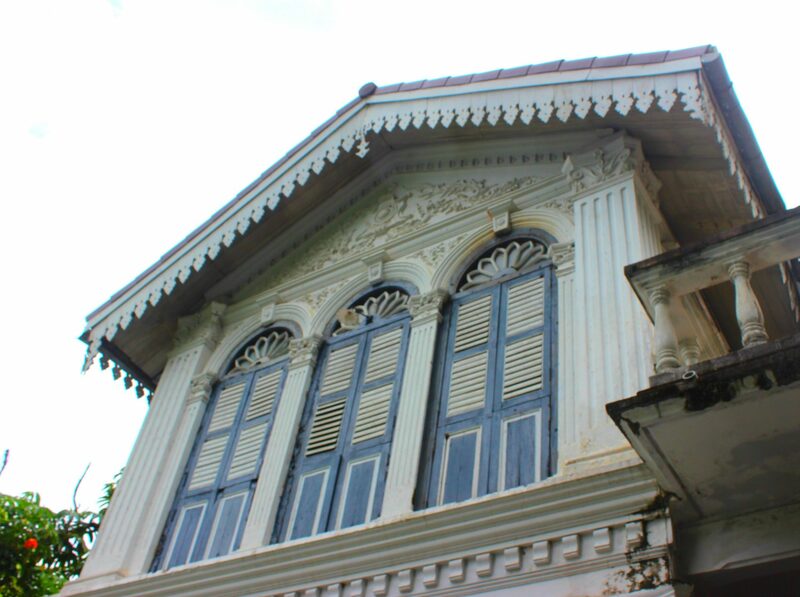 Here’s how I would recommend you spend your day in Phuket Town. Similar to the colorful streets of Singapore and Penang, Phuket Town has some bright and delightful Sino-Portuguese style buildings that will definitely bring a smile to your face. Tiled pathways and arches will have visitors feeling as though they are in a completely different country. Tin mining boomed in Phuket back in the late 1800’s and many European and Chinese immigrants settled in Phuket Town. As such their architecture was implemented and is still standing for tourists to see today. One particular Chinese-owned property has an entrance on two different roads. See if you can spot it. 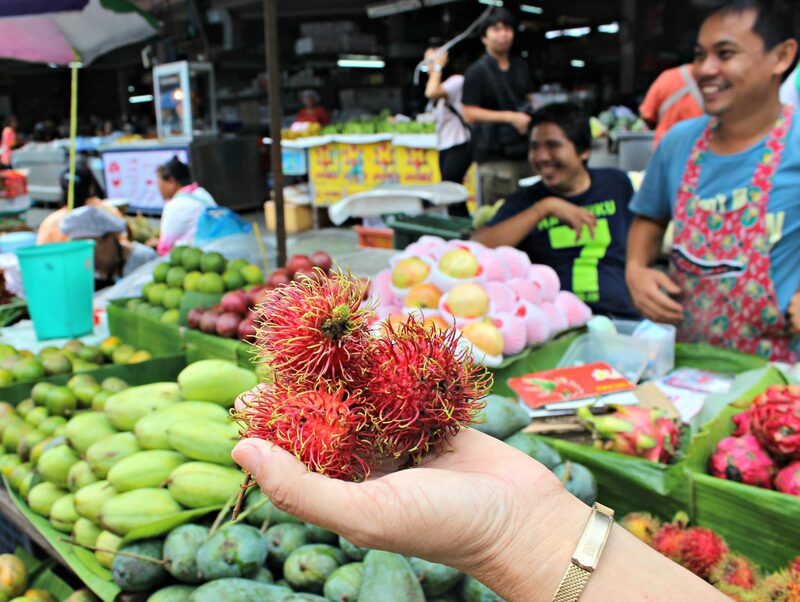 On Saturday and Sunday from 4 pm the Phuket Town weekend market comes to life. Anything and everything can be purchased here and you’ll also be able to enjoy some local food thanks to the abundance of vendors on site to cure your hunger and thirst. As is the way in Thailand, be prepared to haggle and know that you’re not really buying a real Rolex watch. Boutique and hipster cafes are popping up all over Phuket Town and the coffee won’t disappoint. Baristas are well trained so you can enjoy your long black, flat white or cappuccino while you take a break from exploring. Many also serve deliciously sweet desserts, cupcakes, and light lunch options. Where: Scattered all over Phuket Town. You’ll most certainly pass them as you wander around the old town. I was told by a local that before I headed back to my hotel I had to purchase some of the best mango sticky rice in Phuket Town. The unassuming vendor sat at a busy intersection where all the island buses depart from (so it’s a fantastic snack to grab if you’re heading back via public transport) A mere 50 baht for a serving, mango sticky rice is a must try dessert in Thailand. 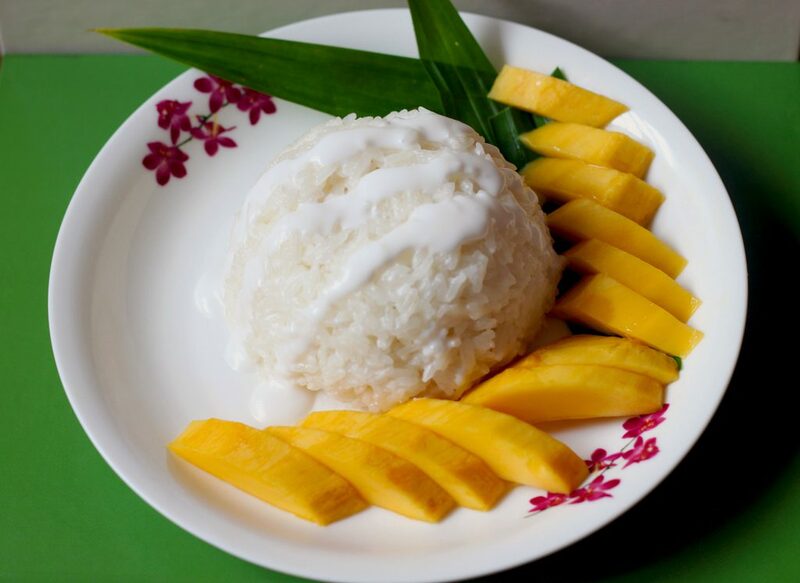 Complemented perfectly with the fresh mango, your sugary rice and coconut cream will send you to food heaven. Phuket Town food markets start in the wee hours of the morning as locals, street vendors, and hotel chefs come to purchase their days produce. From fruit, vegetables and of course meat and fish it’s a fascinating (and eye opening) experience. Most vendors will be happy to let you take photos and even sample bits and pieces of what they offer. You’ll see large operations to little old ladies selling peanuts and fresh herbs. The hustle and bustle are truly Thai. Where: Krabi Road, Phuket Town. What better way to inject some modern culture to a city than with some street art. I found the pieces I saw across Phuket Town to be very tastefully done and my favorites were definitely these typically Thai scenes. The beauty of street art is that it’s a constantly changing attraction so you’ll never know what you will find. Where: You’ll have to keep your eyes peeled. So, on your next vacation to Phuket be sure to take a day off from your hotel in Phuket by the beach and experience this wonderful part of the island that is full of culture. Phuket Town can be easily reached with a private driver, taxi or for the more adventurous the 30 baht buses that do loops of the island. 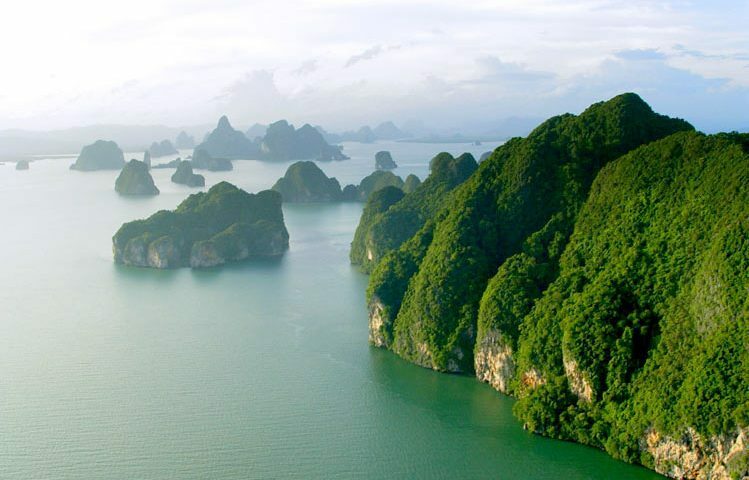 ●This awesome Phuket piece was written by Sarah of Fit Travels.